Migrating Google Drive files is a bit like moving your Gmail emails. The best option is simply to drag the files from your old file storage app, and drop them into Google Drive. 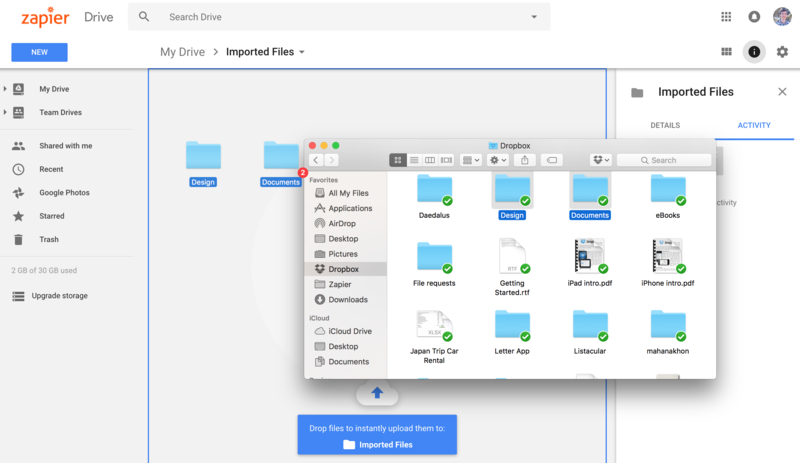 If you have an older Google Drive, Dropbox, Box, or OneDrive account, you'll first need to sync them to your computer or download a full archive of your files. Then, install the Google Drive app and drag-and-drop the files there, or you could just drag them into Google Drive in your browser. It'll take a bit to sync the files again—likely longer than syncing your emails to Gmail—but you'll get everything in the place you want. If you have Google Docs files, spreadsheets, and presentations from an older account, the best option might be instead to just share them with your new account. 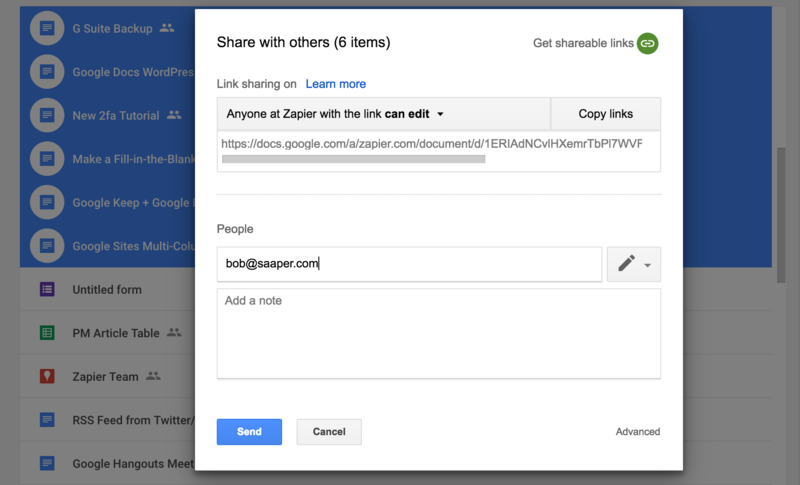 Open your older Google Drive account, select the files to share, then share them with your new G Suite email address. Now you can open those files from either account—and will be able to edit them in Google Docs' apps without any changes from the import/export that you might otherwise get.